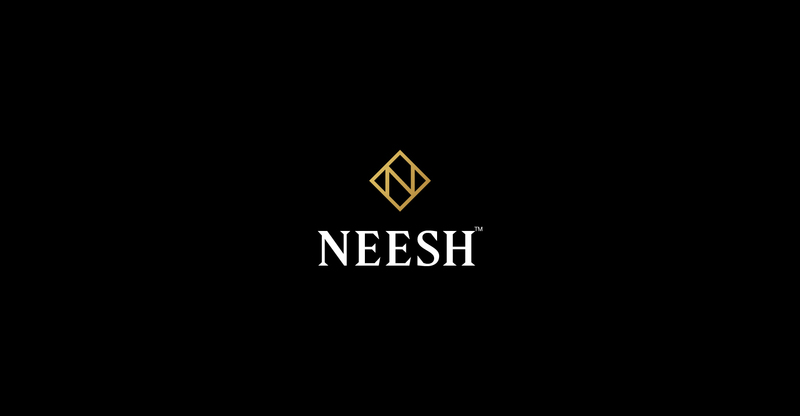 Since its inception, Neesh has defined style and beauty, creating exclusive handcrafted jewellery and perfumes of notable rarity. 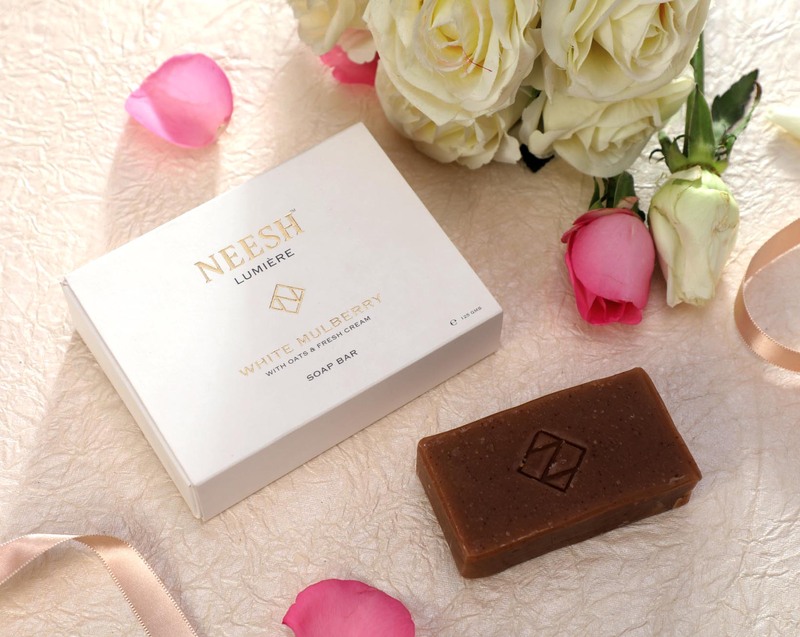 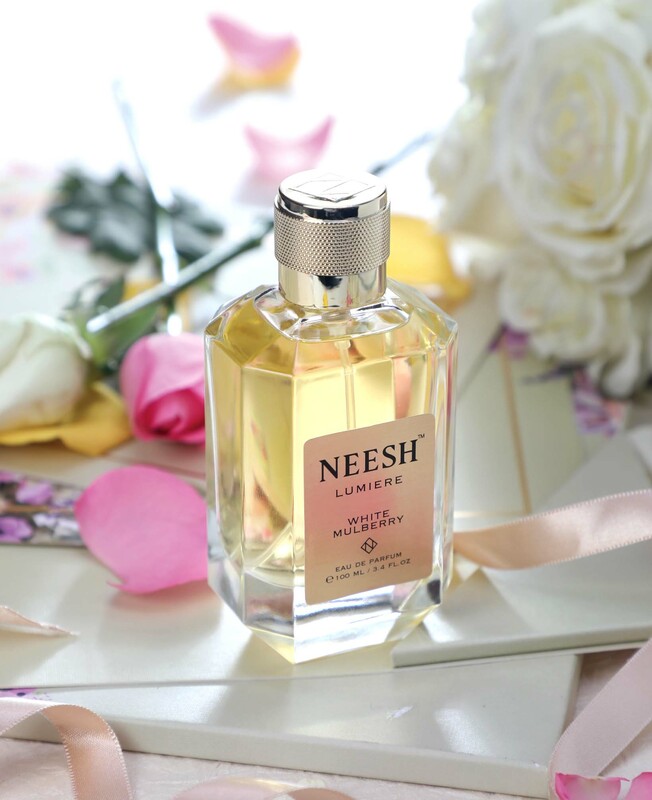 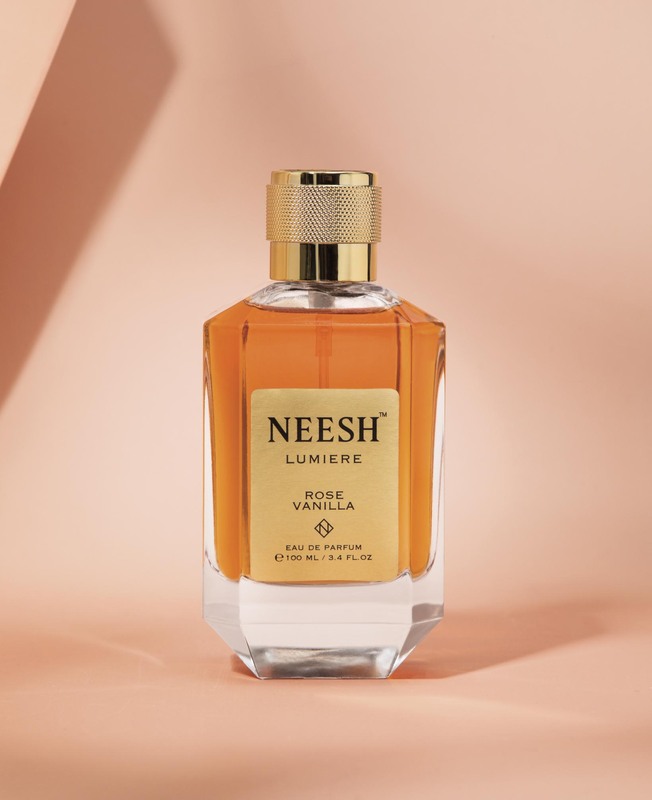 Famous all over the world for their fabulous creations, Neesh has carved a niche in the luxury perfumes segment. 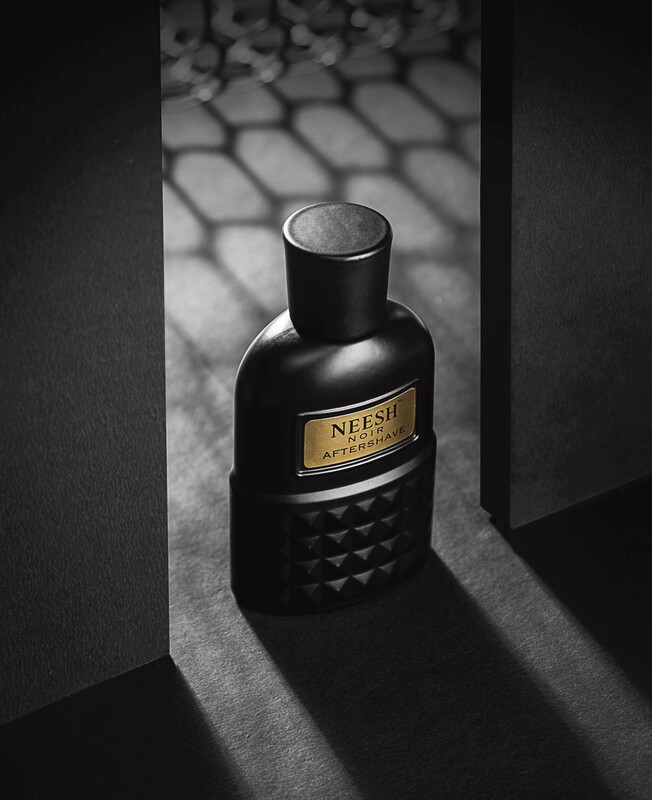 Scribbles designed their latest website from scratch. 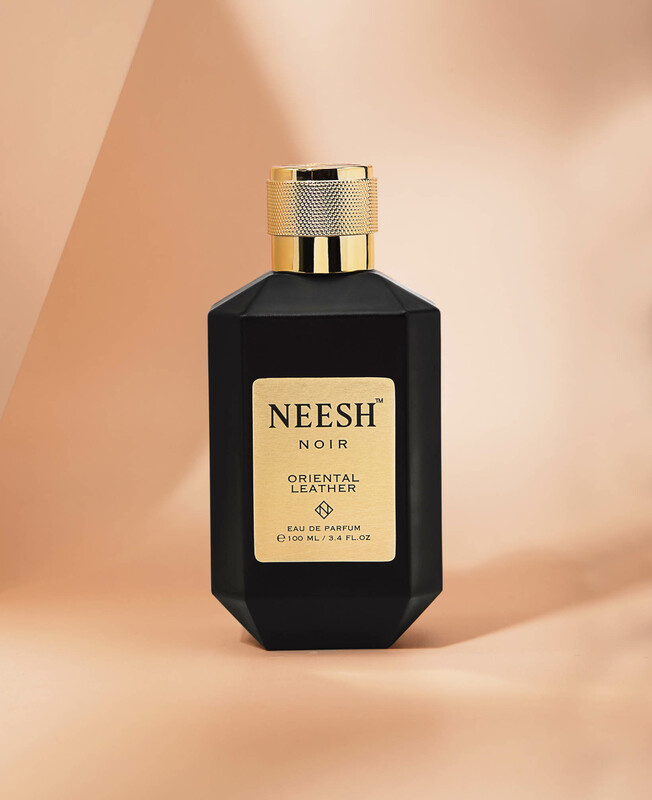 From the product photoshoot to the final layout, the entire exercise was painstakingly completed by the team at Scribbles to achieve the absolute luxurious effect that Neesh is famed for.